Creating/Executing SP , Triggers , Functions etc. Open your database => Open Programmatics Node => then you will find each these objects ; you can perform CRUD for them. 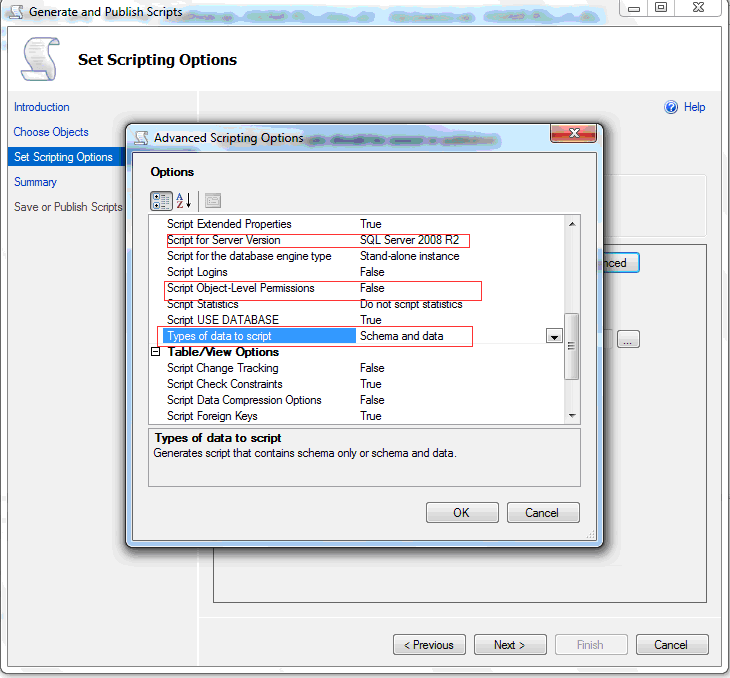 Executing generated Script; Open the .script file in SqlServerMgmntStudio by right click on it; then execute the script by right click on script => Execute. This is very nice blog,and it is helps for student's.Thanks for sharing nice post.